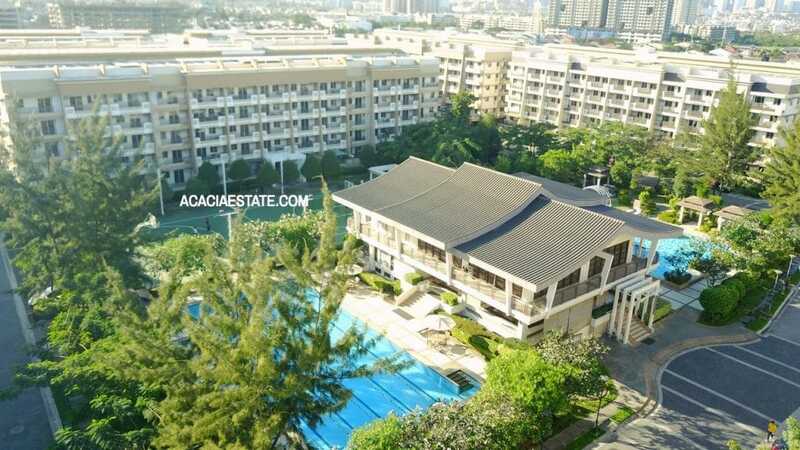 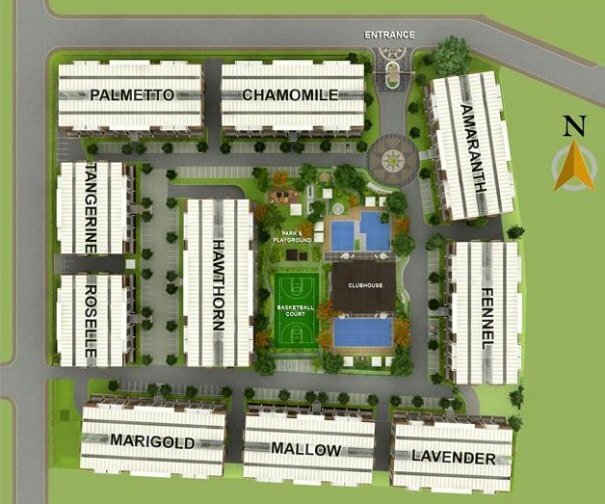 10 buildings comprise this 4 hectare property. 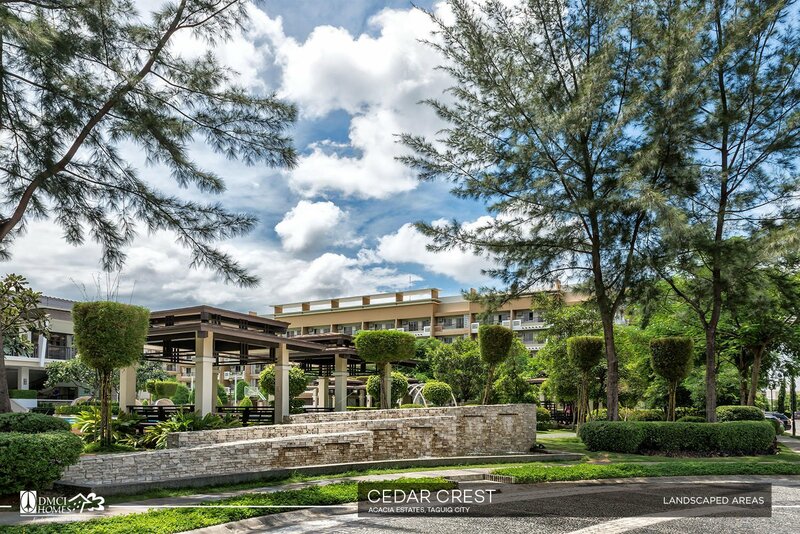 Revel in a serene and spacious amenity area, designed to provide your much-needed rest and recreation. 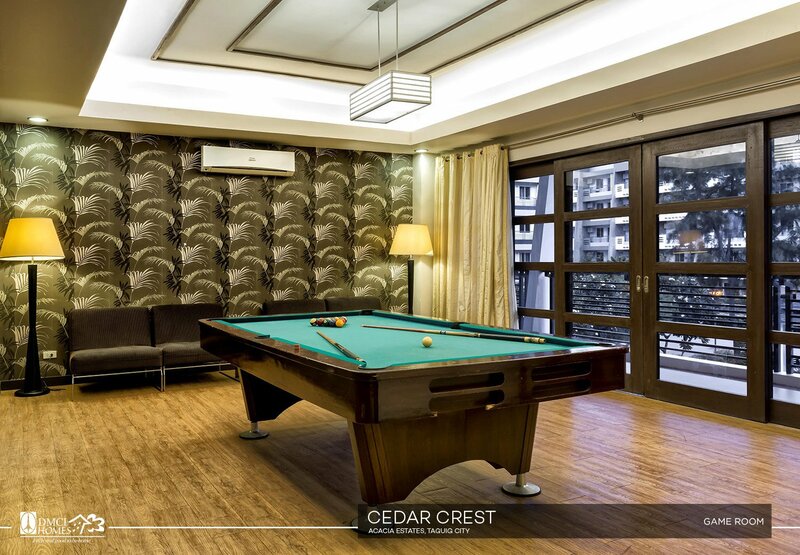 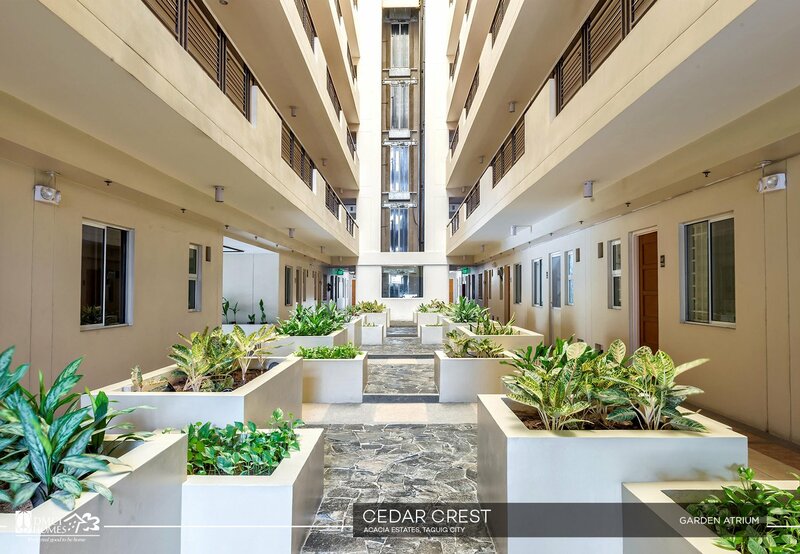 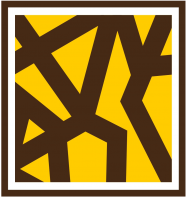 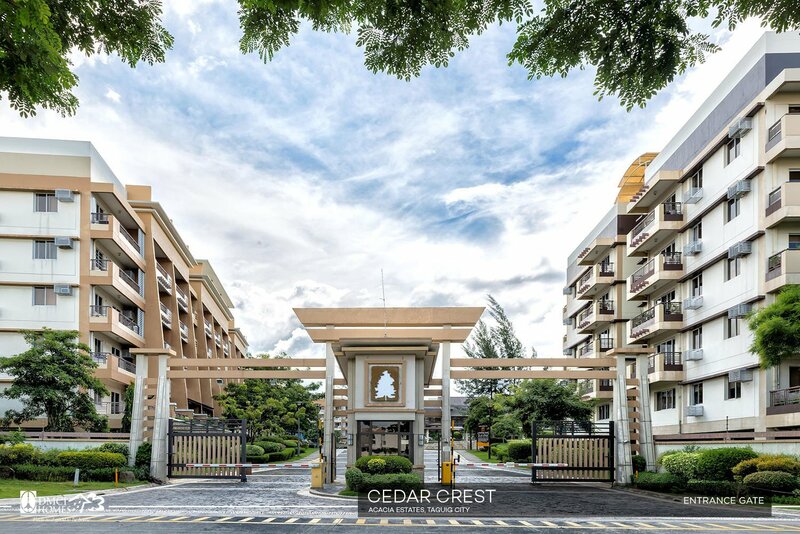 Cedar Crest is developed in a Neo-Asian minimalist theme. 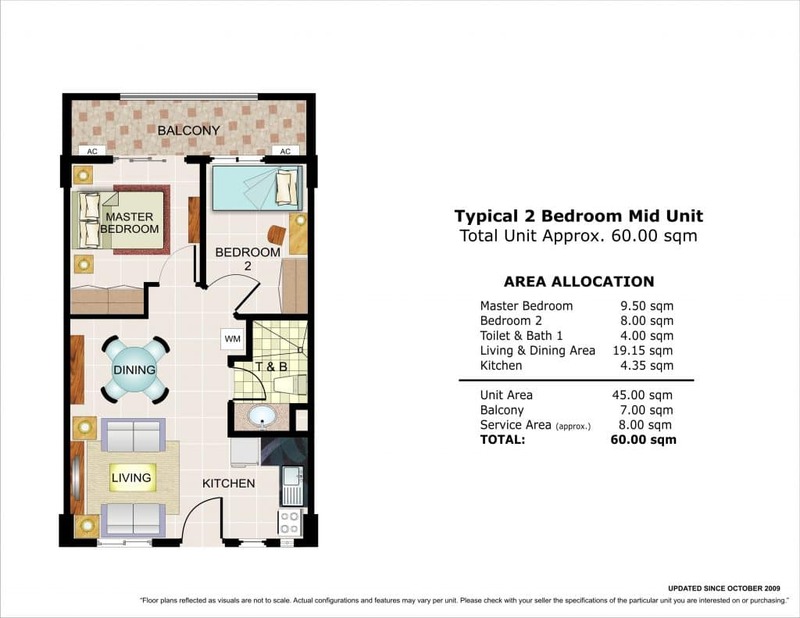 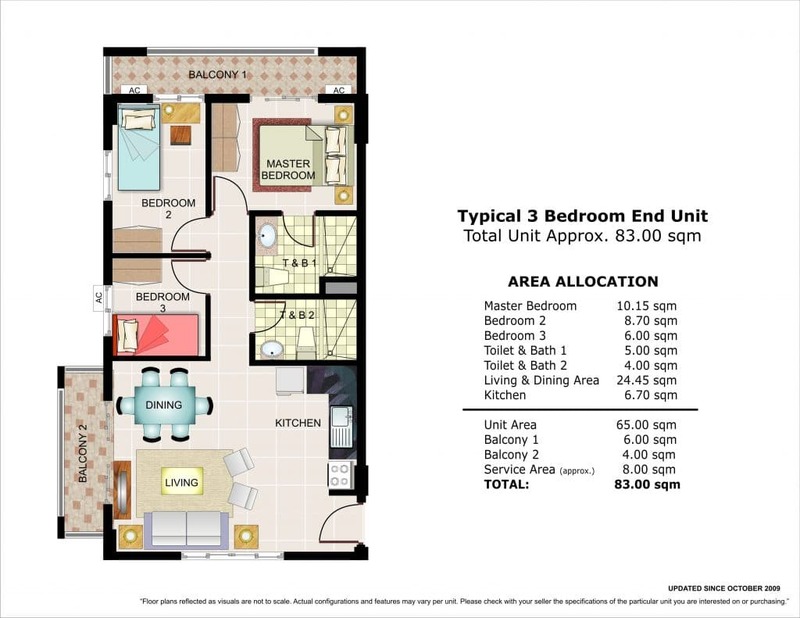 Note: MODEL UNIT VIEWING is by appointment. 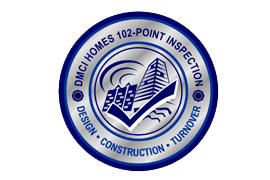 Every development bears the DMCI Homes Quality Seal, which represents our commitment to deliver homes that are built to last. 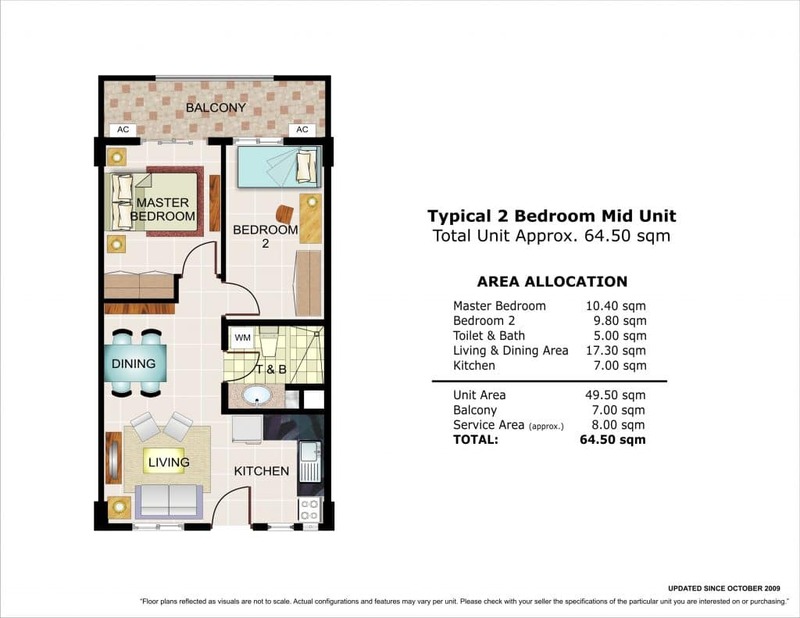 Your new home is subject to our proprietary quality management system, and comes with a 2-year limited warranty*.